Extracorporeal Shock Wave Therapy (ESWT), more commonly known as shockwave therapy is a safe and non-invasive form of treatment, used to enhance recovery and rehabilitation. 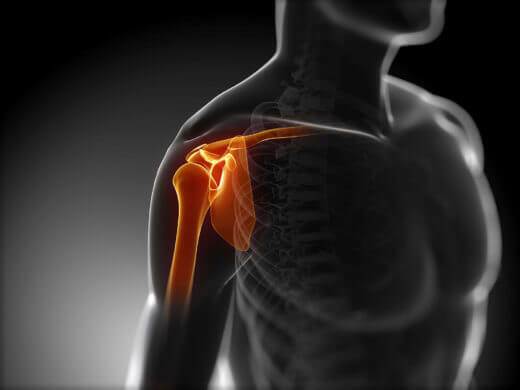 As stated on the *CONDITIONS & TREATMENTS* page, shoulder dislocation physiotherapy is one of the most common treatments of the shoulder. These injuries mostly result as a cause of direct trauma, or non-trauma in some rare cases. LOWER BACK PAIN AND CORE STRENGTH As discussed in my previous post, many of us spend prolonged hours sitting at a desk, either at work, in the car, and transit. If you are like most of us, there is a pretty good chance you have desk posture and back pain. It's likely that your occupation requires you to sit at a desk for a prolonged period of time.